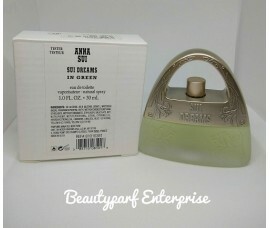 Sui Dreams Perfume by Anna Sui, Launched by the design house of anna sui in 2000, sui dreams is clas..
Sui Dreams in Green by Anna Sui is a Floral Woody Musk fragrance for women. 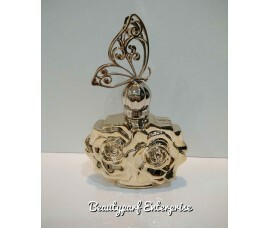 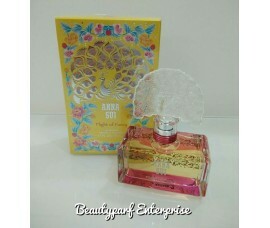 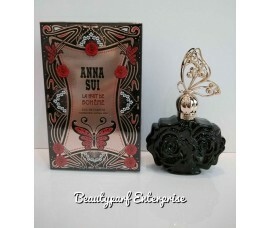 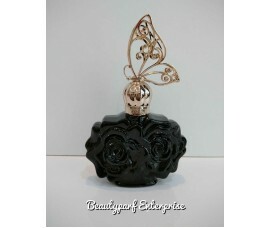 This is a..
Anna Sui Fairy Dance – Secret Wish launched in February 2012. 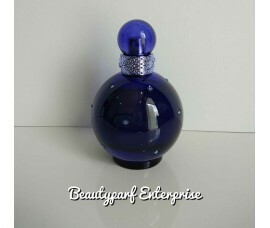 It is poured in a beautiful .. 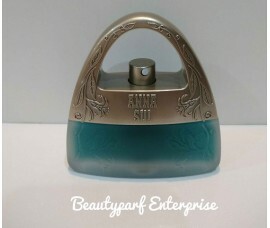 Fashion designer Anna Sui’s Flight of Fancy is about the allure of exploration and the thrill of dis..
Anna Sui launched La Nuit de Bohème in the summer of 2014 as the successor of the fragrance La ..
Anna Sui La Nuit de Bohème providing a luminous and sunny composition reflecting the roma..
Anna Sui is launching her new feminine fragrance Romantica in September 2015. 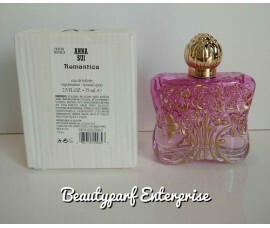 The fra.. 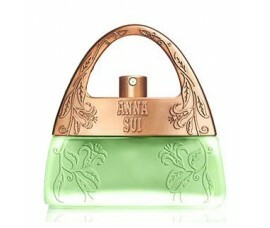 Fashion designer Anna Sui’s Secret Wish expresses magical optimism—wishing will make it so. 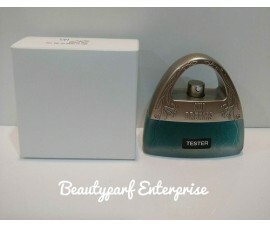 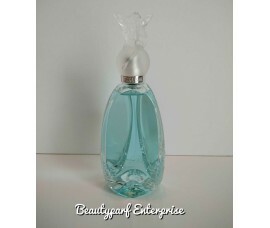 All thin..
Benetton Hot by Benetton is a Oriental fragrance for women and men. 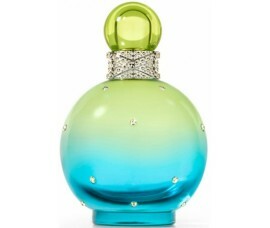 Benetton Hot..
Britney Spears - Fantasy Twist 2 Fragrance In 1 Set - Fantasy 50ml EDP Spray + Midnight Fantasy 50ml..
Fantasy is the second fragrance by Britney Spears, and was launched in 2005.This is a love poti..
Britney Spears launches her new fragrance named Island Fantasy in April 2013.The frag.. 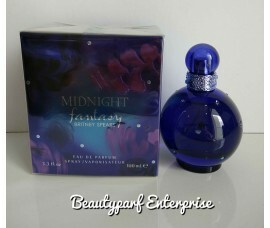 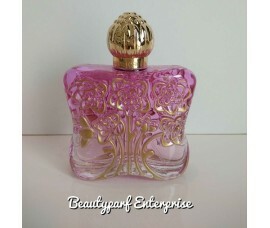 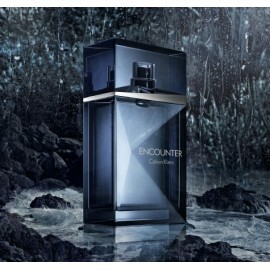 Midnight Fantasy perfume is an intoxicating elixir of luscious fruits invites you into a mysterious .. 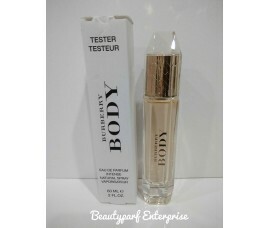 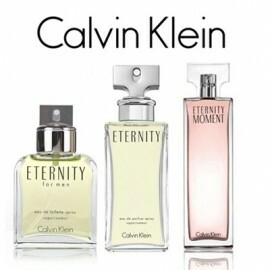 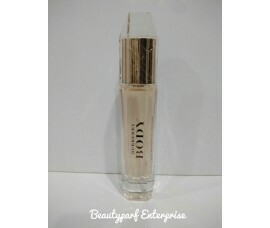 Body Eau de Parfum Intense by Burberry is a Chypre Fruity fragrance for women.Body Ea..